The way children learn to write at school completely ignores all these wonderful benefits and that’s why, ten years ago, I wrote my children’s book, How to be a Brilliant Writer focusing not just on the nuts and bolts of how to do it, but also why you might want to, and what writing can do for you. I knew I’d want to write some books for adults about writing one day too, because I’m a bit of a maven – when I’ve found something great, I just have to share it. After Writing in the House of Dreams last year, which is about dreams as much as writing, I started work on a new book just about writing, no dreams – writing as a hobby, a spiritual path, a career – the psychology, the process, the question of publication – a distilling down of what I’ve learned from a lifetime of writing and twenty three years of being published. 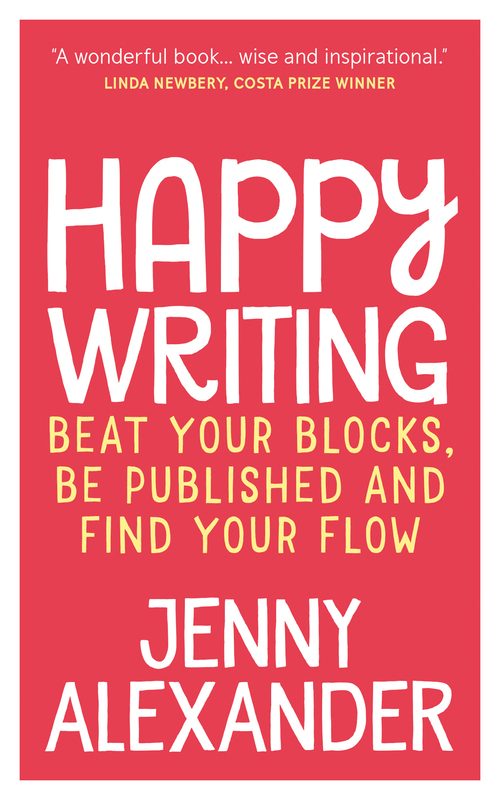 I called it When a Writer Isn’t Writing: How to Beat Your Blocks, Be Published and Find Your Flow. I didn’t offer the manuscript to my agent or traditional publishers, but decided instead to go straight to self-publishing. The main reason was that I wanted to get a second book out fairly quickly after Writing in the House of Dreams, as I thought two books on different aspects of the same theme might support each other in the market – if someone read one and liked it, they might take a punt on the other. Writing my book about writing was relatively easy because I’d been thinking about it for several years before I sat down to start. Sending the manuscript out to beta readers – which is really important when a book isn’t going to go through the traditional agent+publishers vetting process – also felt unchallenging, because I was confident in the material. Working with the editor and then the designer felt like part of the creative process of the book, so I enjoyed that too, but then I had to get to grips with some promotion and pre-publicity, and that certainly didn’t feel like part of the creative process to me. When the focus lifts from writing to sales, my interest always dips, and with this book I began to sabotage my promotional efforts by thinking ‘what’s the point anyway?’ which made it even harder to feel motivated. Not having a clear enough concept, all my efforts to get some pre-publicity for it hadn’t achieved very much, and had felt like a waste of good writing time. I’m thinking about my app Get Writing! and I see that the tasks could be represented by people sitting on a wall, and you could click any one, and they would all take you to a writing task. 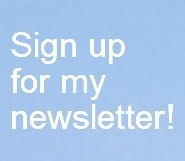 Just writing, so you could click with confidence, knowing what you were going to get. When a Writer Isn’t Writing is like that, which means it will be easier to pitch and sell than Writing in the House of Dreams. That book could take a writer places they don’t want to go, but When a Writer Isn’t Writing only takes them into writing. This dream gave me the energy and confidence to stop messing around and do some promoting, and I managed to place articles in Mslexia and The Author. Mslexia have subsequently approached me to ask if I’d like them to feature the book in their October competition. Er… yes please! There will be reviews on the book analyst and awfullybigreviews, which I’ll link to here when they go up (if you’re a book blogger and would like a review copy, please get in touch!) I’m also organising a launch party in September. It’s been a tough couple of months, not because self-publishing, writing press releases, pitching articles and organising events is hard and horrible work – I actually quite enjoy it – but because it takes up so much head-space that it stops you getting stuck into new writing. My daily dose of writing – every stage from pondering and note-taking to drafting and redrafting – is what normally keeps me feeling happy and grounded. Writing isn’t just amazing – it’s addictive. 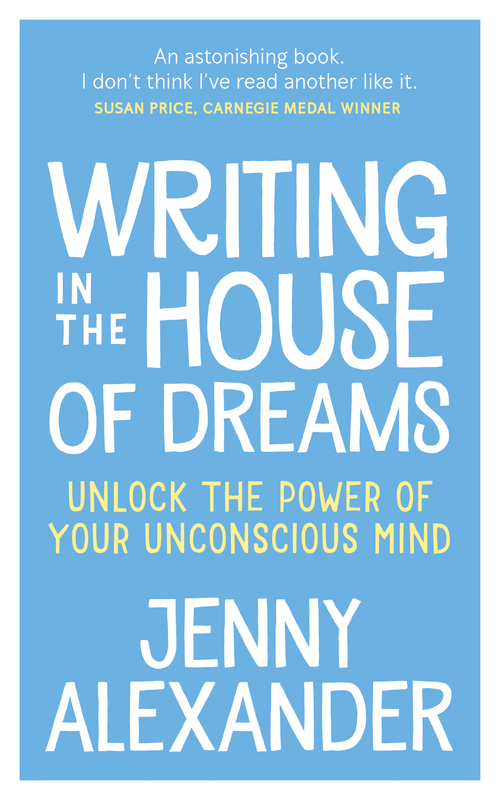 Dreams are my therapist when not writing makes me feel a bit crazy – what helps you?